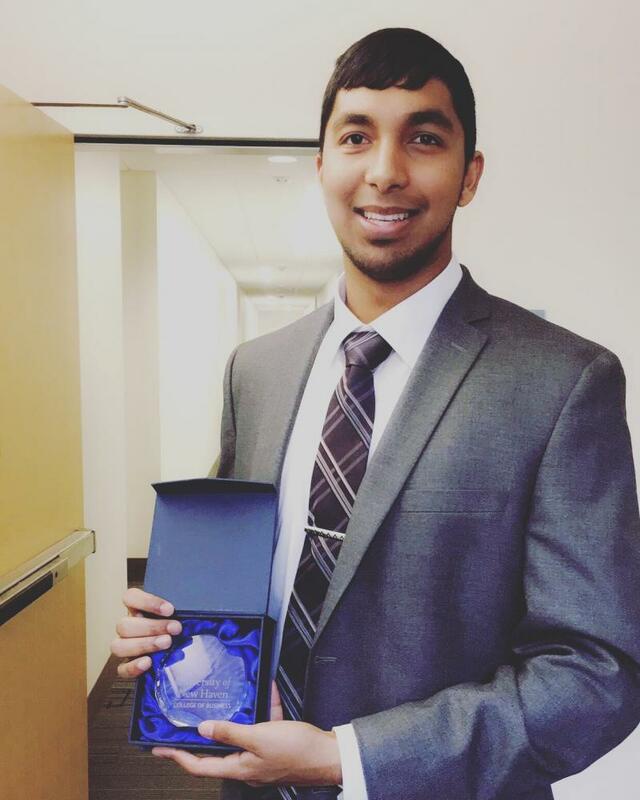 Afraz Siddiqui was one of hundreds of graduates of the Class of 2017, earning a degree in business management and a minor in entrepreneurship. As many students across the country struggle to find a job after graduation, Siddiqui told one of the most popular social media companies in the world: no. 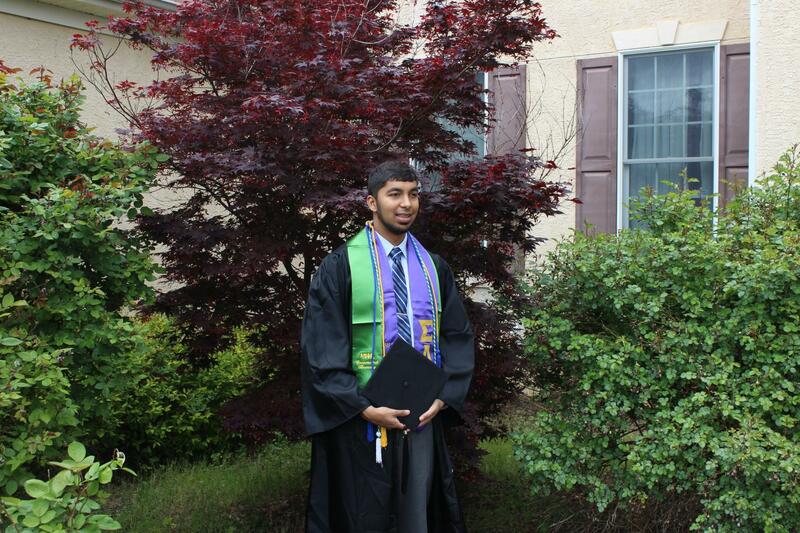 Siddiqui, 20, turned down a job offer from Snapchat to attend Harvard University for his graduate degree. Siddiqui admitted that he never saw himself working in social media. His goal is to become a cardiologist to bring his love of helping people and his love of technology together. He explained that Harvard was the only place he could go to gain that educational opportunity prior to attending medical school. news from a nonbiased viewpoint. It was this app that lead him and a friend to take a semester off during his sophomore year to travel across the country, which he described as the craziest thing he’s ever done. They left, not knowing when or if they would return, to promote their new app and see where it could take them. He described the decision to make the trip as simple, explaining that, “we knew we had to be in San Francisco and Silicon Valley.” His parents were supportive, and he made a promise to them to finish school, which he would do only a semester behind. Siddiqui is leaving the University having his own start-up business, Siddiqui Enterprise, which was officially established in January. He explained that he wanted one company to bring his various projects to fruition, which focus on the areas of global education, healthcare, technology, and philanthropy. His goal with the company is to create healthier lives for less fortunate people. When asked where he saw himself in ten years he immediately knew: finishing his fellowship as an Invasive Cardiologist. He also expressed that he would continue to grow Siddiqui Enterprise to develop solutions in healthcare through technology. While he explained that he did not always want to be a cardiologist, or even a doctor, he knew he always wanted to help people, and his experiences shaped his goals from there.